When your client comes to you with a major flooring overhaul, you need quick access to wholesale flooring from a company you can trust. When that time comes, visit us at ProSource® of Collinsville. We are here to help match you and your client with the industry leading brands in flooring materials. Whether they are looking to refloor their entire home or they simply need to redo a few rooms, we can connect you to the right materials for the job at hand. Talk to our in-house design expert for assistance in planning the project. Looking for plush, cozy carpet flooring? 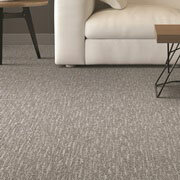 Want a patterned carpet to help a room stand out? We can assist you with the best options in wholesale flooring. From solid woods to eco-friendly options, hardwood flooring is an outstanding choice for homeowners who want an elegant touch. 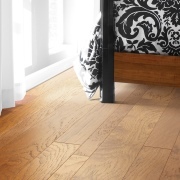 Bring your client along to check out the vast assortment of hardwood flooring choices we have. 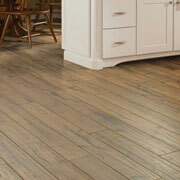 Often budget is key when it comes to flooring. If that is case for you and your client, talk to our team about laminate flooring. 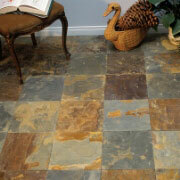 This option comes in a variety of styles meant to mimic hardwood, stone, and tile. Since the ancient times, tile has been a lauded choice for homes across the world. Browse our stunning selection of ceramic, glass, and porcelain tile flooring. 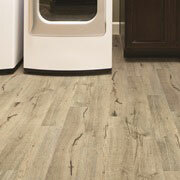 Vinyl flooring has come a long way in recent times. In fact, today’s vinyl flooring is styled so well that it looks like hardwood, stone, tile, and other luxury flooring types.